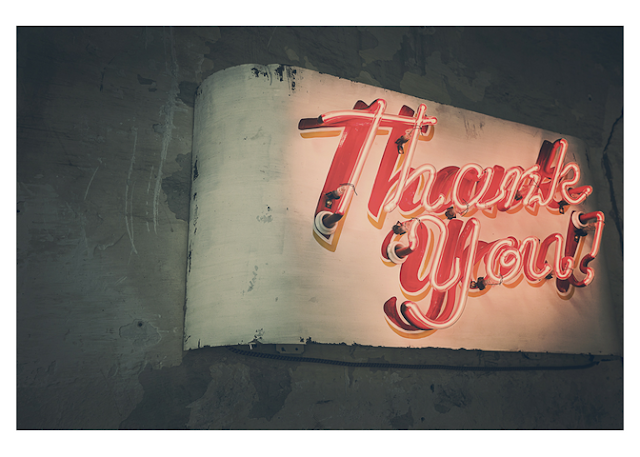 Sending a big thank you to everyone who participated in my $20 Target E-Gift Card or $20 Amazon E-Gift Card Giveaway! The winner gets to choose a $20 Amazon E-Gift card or a $20 Target E-Gift card. I will contact the winner within 24 hours. Keep a lookout for an email from: topsurveyandfreebiesites@gmail.com.